vacation for enjoying some of these incredible excursions because you will make some incredible memories. Now if you are staying at an all inclusive resort, then take note that your resort will include some activities at the property of your hotel. activities, different types of non motorized watercraft such as kayaks, catamarans, etc. see what your hotel or resort offers for entertainment and activities. You will want to see what you want to be a part of and then you will be able to schedule your other mexico activities better. tours that you can participate in! 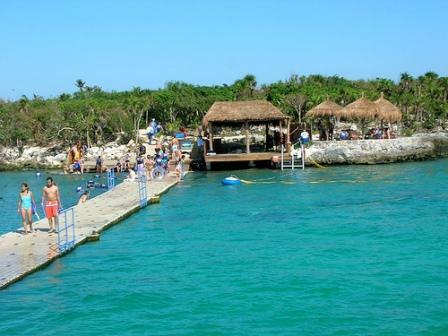 The Riviera Maya is a growing tourist area and therefore the Mexico activities are growing rapidly. The Riviera Maya and local hotels and resorts make it very easy to participate in activities. Whether you are staying at a large all inclusive resort or a small boutique hotel, it's easy to arrange for almost any activity as they will arrange to come pick you up at your hotel. So there is no need to get a rental car to experience some excursions or tours. farmlands, ATV rentals, beach horseback riding, golf,jeep safari and an evening sunset dinner cruise. 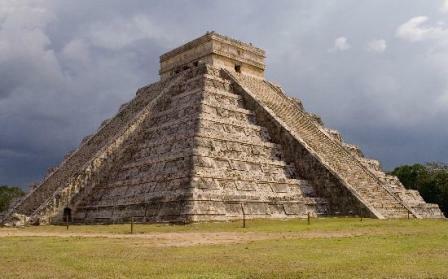 Chichen Itza, shopping in Cancun, Isla Contoy (a tiny uninhabited island), Isla Mujeres (travel there on a catamaran), Mayan Ruins, Xel-Ha (all inclusive snorkel encounter), Xcaret (tour of underground rivers). sharks,catamaran sailing, swim with dolphins, scuba diving, night diving, canoeing,Speedboat, wave runners, sea turtle snorkeling and explore Puerto Morelos reef. Now do you believe me that there are a ton of tours to choose from? You would have to stay in Mexico for a couple months to get to enjoy all these activities! How do I book these tours? The best way to book these excursions is either once you get to Mexico and you can work directly with the front desk of your resort to arrange them for you. You can also book them ahead of time by going through one of several websites where you can book them online.